Hi there! 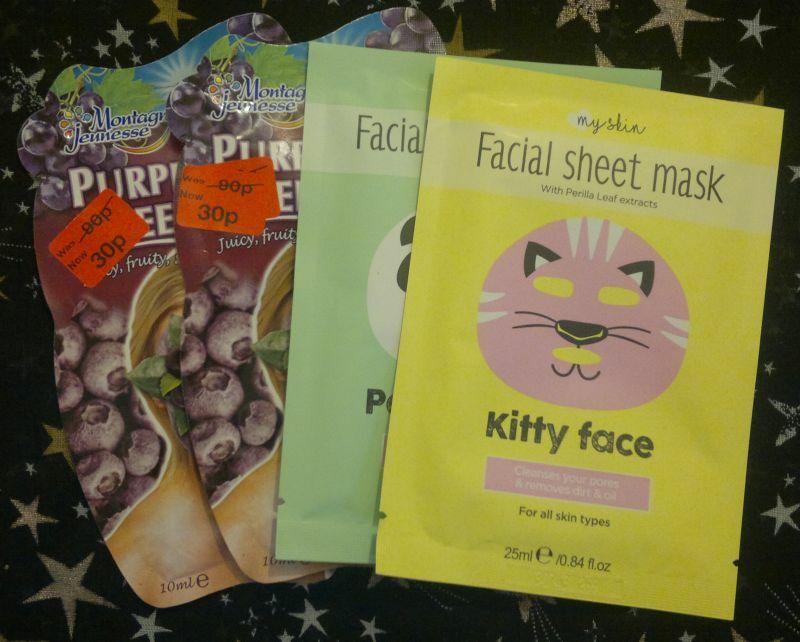 Today’s post is about 2 Palmolive limited edition shower gels that I picked up at Superdrug – Palmolive So Tempting with poppy and Palmolive Be Sensual with iris. Palmolive So Tempting with poppy is extremely nice! If you love Flower by Kenzo, this is the shower gel you need to pick up. And if you don’t like Flower by Kenzo because you think it’s too sweet and too dense, this is still the shower gel you need to pick up! This poppy flower scented shower gel smells wonderfully floral, and it has an airy feel to it which makes it perfectly suitable for even the hottest summer days. Awesome stuff! Palmolive So Sensual with iris is pretty awesome too. 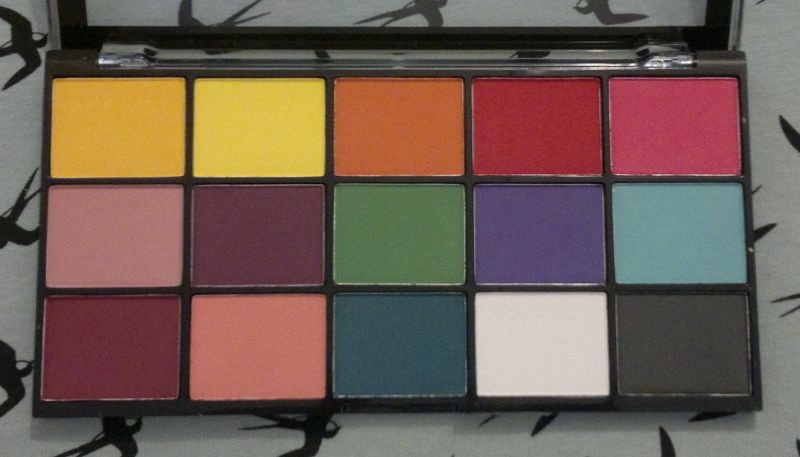 The iris fragrance is sweet, warm and natural. If you love Prada’s Infusion d’Iris, this is the shower gel to go with it! To sum it up, these 2 Palmolive shower gels are sensational. 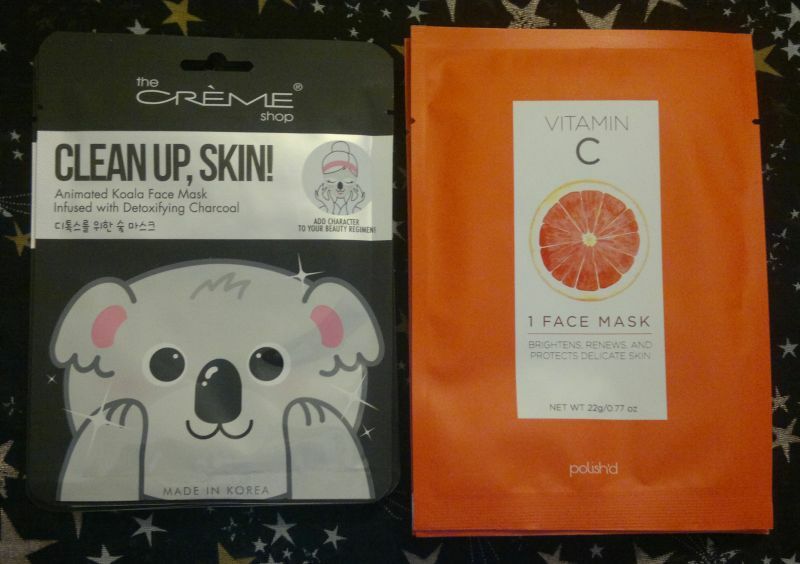 I could kick myself for not trying them sooner! 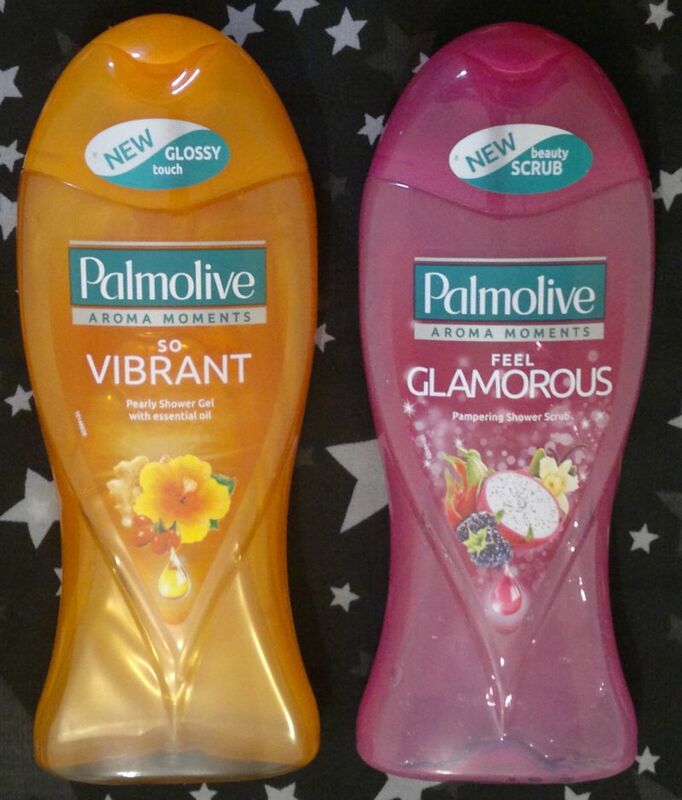 Palmolive So Tempting with poppy and Palmolive Be Sensual with iris are available as 250ml for about £2 each. 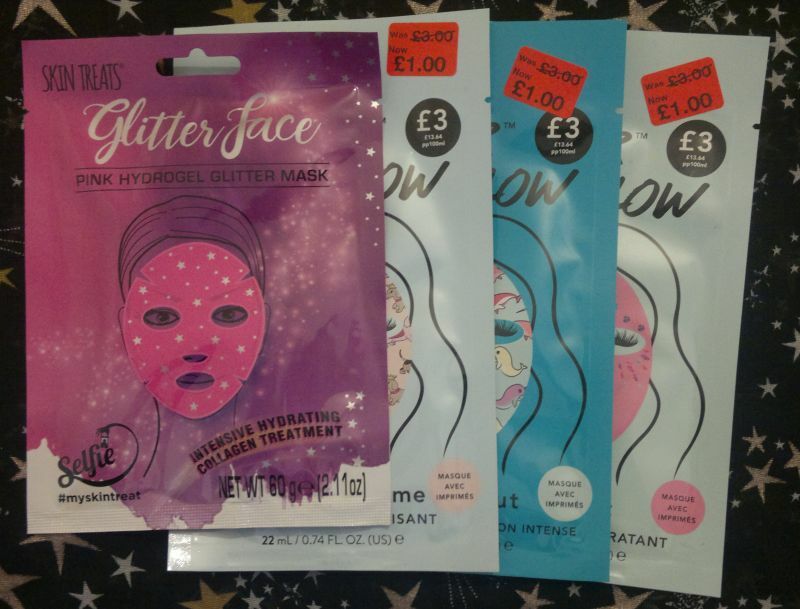 I bought these shower gels for £1 each (Superdrug, half price offer). Hi there! 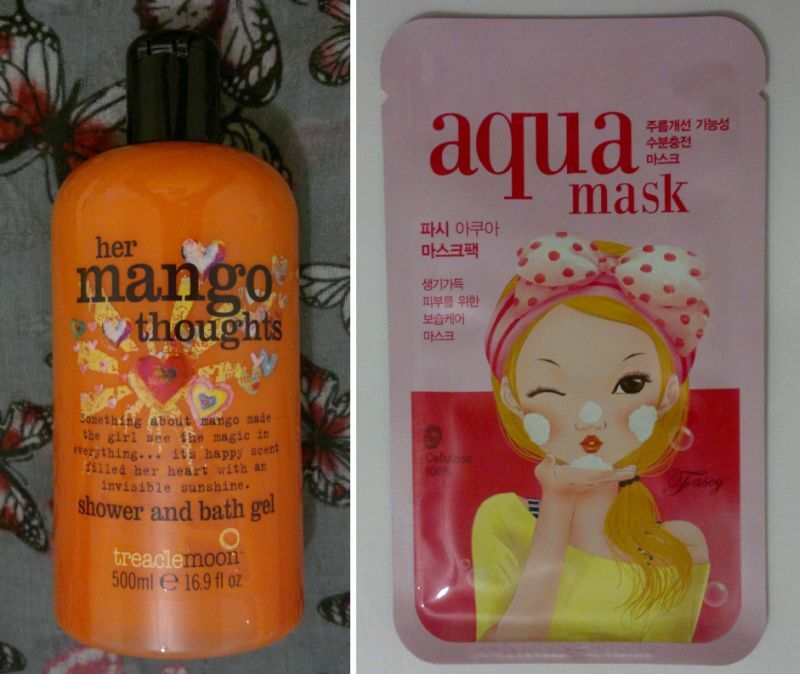 Today’s post is about 2 Palmolive shower gels that I picked up when they were brand-new. 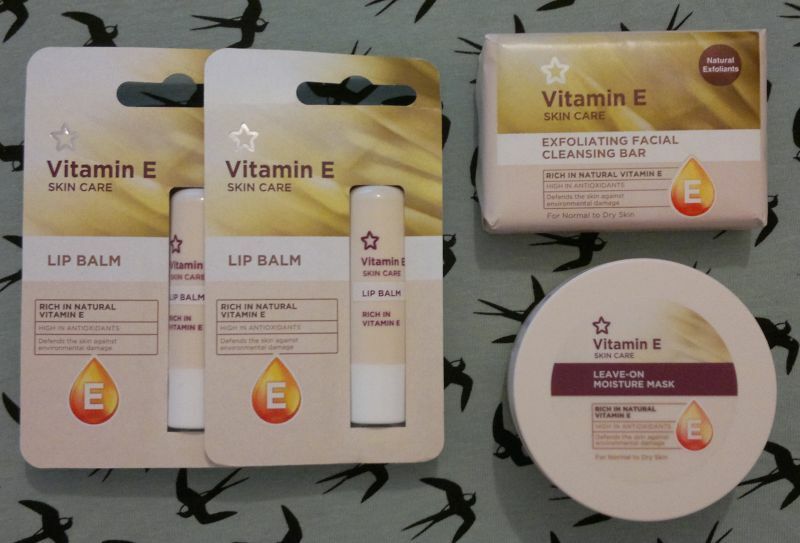 I wanted to try and review them asap – but that didn’t happen because I also wanted to get on top of all the toiletries that I’ve been hoarding… I was destined to fail! 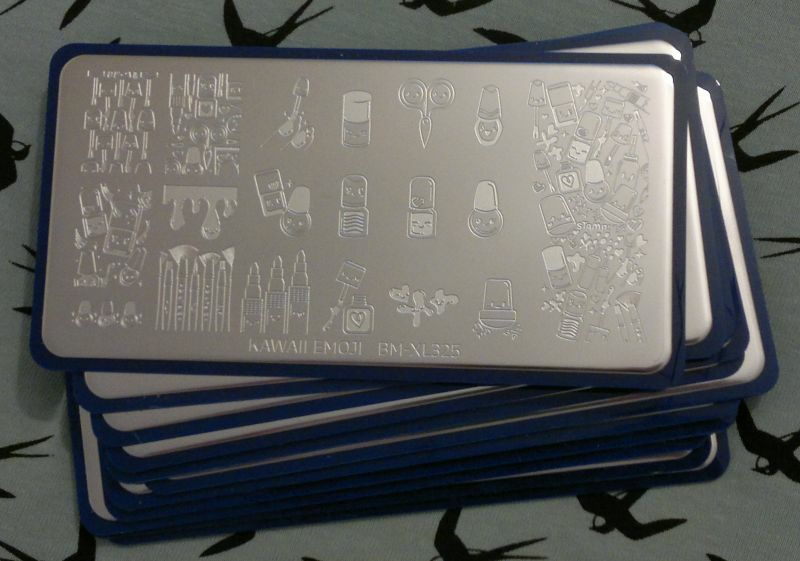 Well, I’m now making an effort to use what I’ve already got (instead of stocking up). 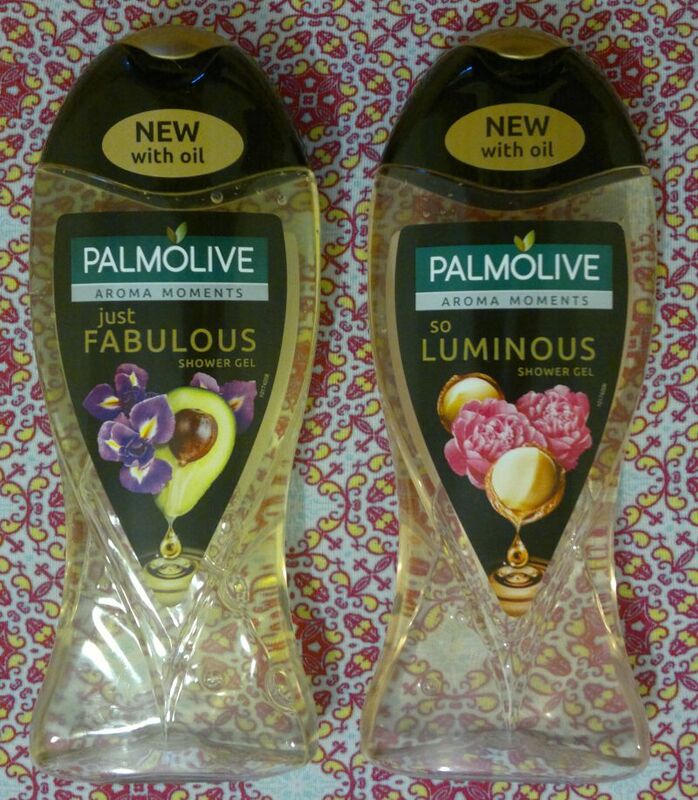 So I finally managed to try Palmolive Aroma Moments Feel Good and So Sweet. Palmolive Aroma Moments Feel Good wih frangipani, neroli and mango is gorgeous. It smells floral, fruity and tropical. 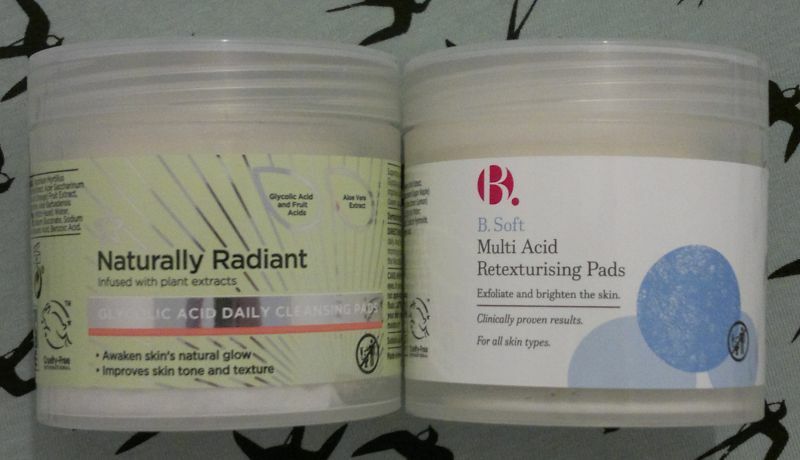 I also love how soft and gentle the lather feels on my skin. Fantastic stuff! Palmolive Aroma Moments So Sweet with rooibos, rose and almond has become one of my favourite shower gels. 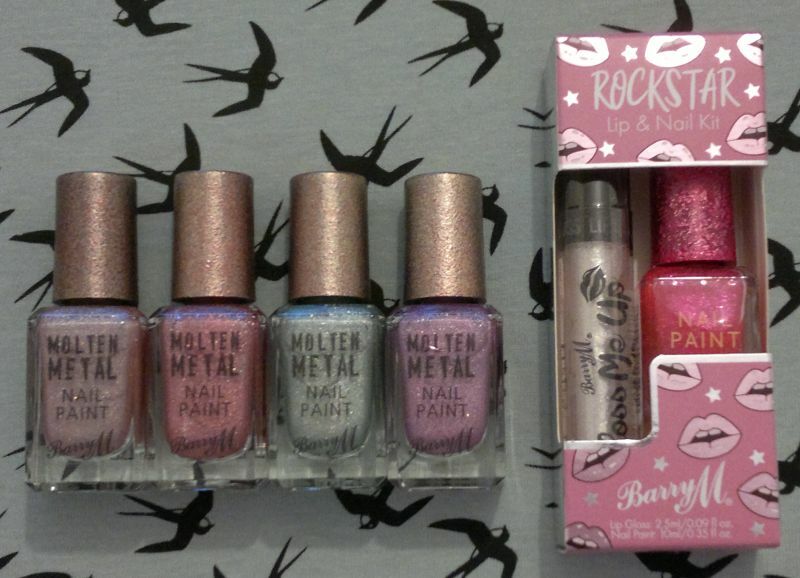 The fragrance is sweet and cuddly… it’s 100% dreamy! I’d describe it as a floral caramel tea fragrance. Pure awesomeness! Hi there! 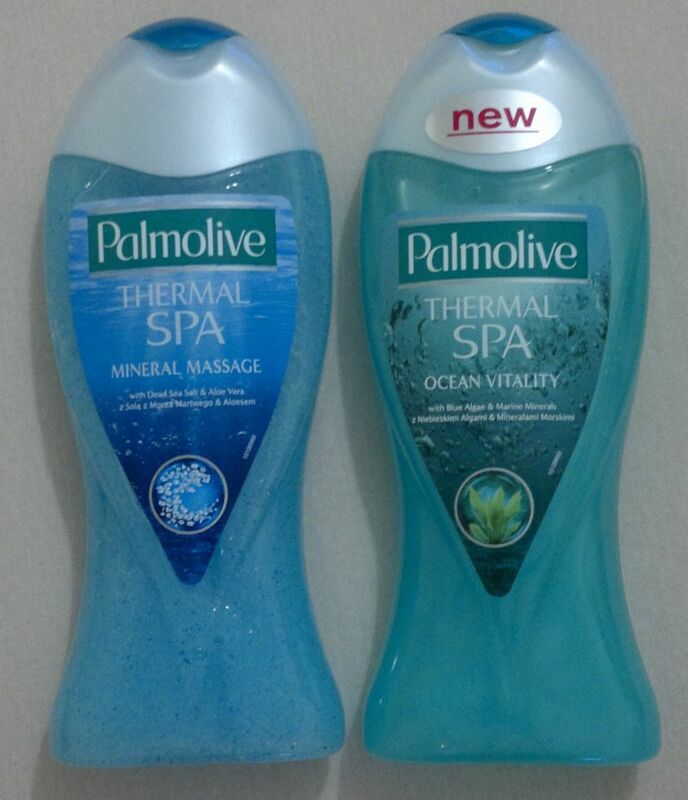 Today’s post is about two Palmolive shower gels I picked up at my local Family Bargains store (R.I.P. Family Bargains) before it closed (and reopened as a Poundland store). Now meet Palmolive Thermal Spa Mineral Massage with Dead Sea Salt and Aloe Vera, and Palmolive Thermal Spa Ocean Vitality with Blue Algae and Marine Minerals. Palmolive Thermal Spa Mineral Massage with Dead Sea Salt and Aloe Vera is a gentle, yet effective, exfoliating shower gel that’s perfect for every day. 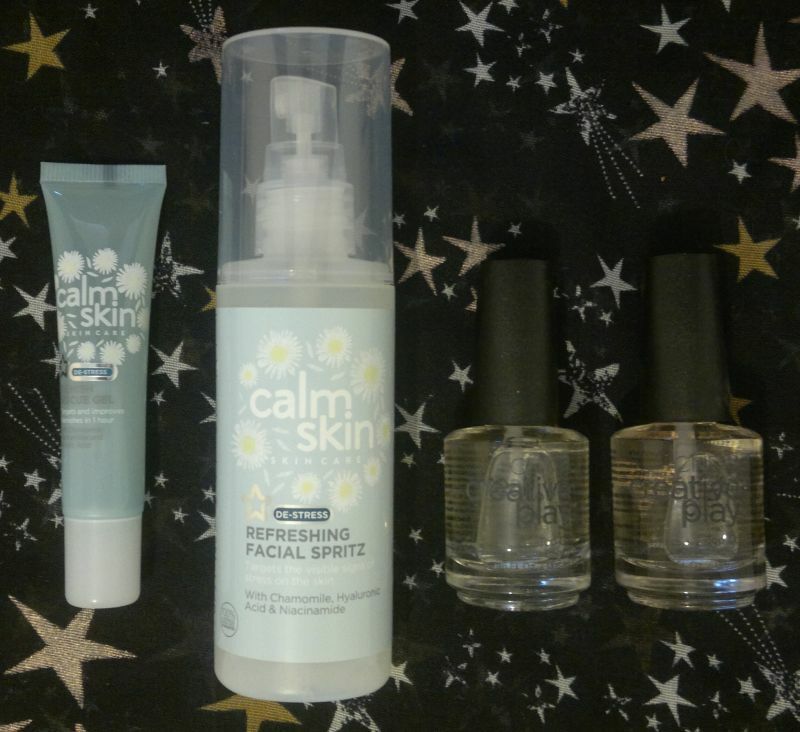 I love the salty marine fragrance which goes well with the colour and the spa & sea salt theme. Very nice, refreshing, and definitely suitable for men as well! I think this shower gel has been repackaged and it’s now called “Feel The Massage“. Palmolive Thermal Spa Ocean Vitality with Blue Algae and Marine Minerals is another lovely shower gel. Its fragrance falls into the ‘marine’ category as well. However, this one isn’t salty at all. It’s mild and it has a relaxing feel to it – the ocean theme really fits! Another good thing about this shower gel is that it’s not drying at all. 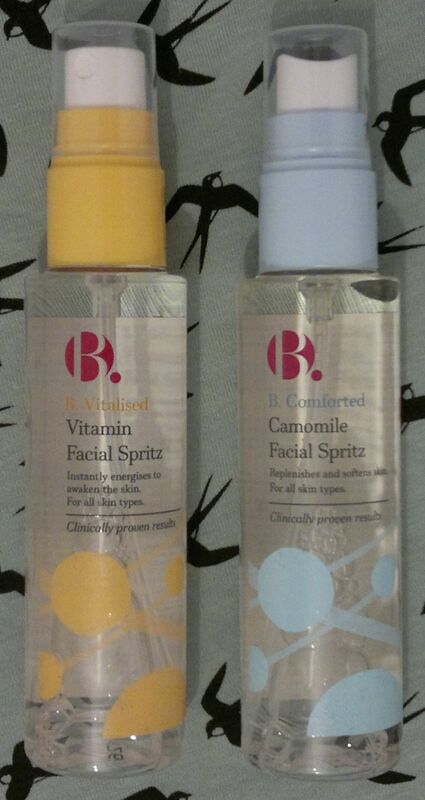 I really like these two shower gels. Mineral Massage wakes me up in the morning, while Ocean Vitality calms me down at night. 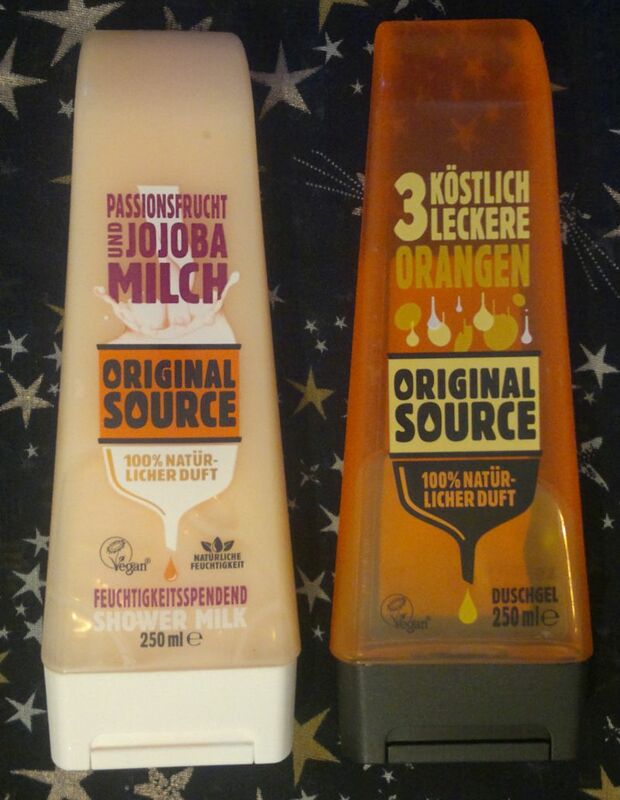 Yes, I would definitely recommend these two shower gels. So if you come across them, buy them! These shower gels are 250ml, and I paid 99p each. Hi there! 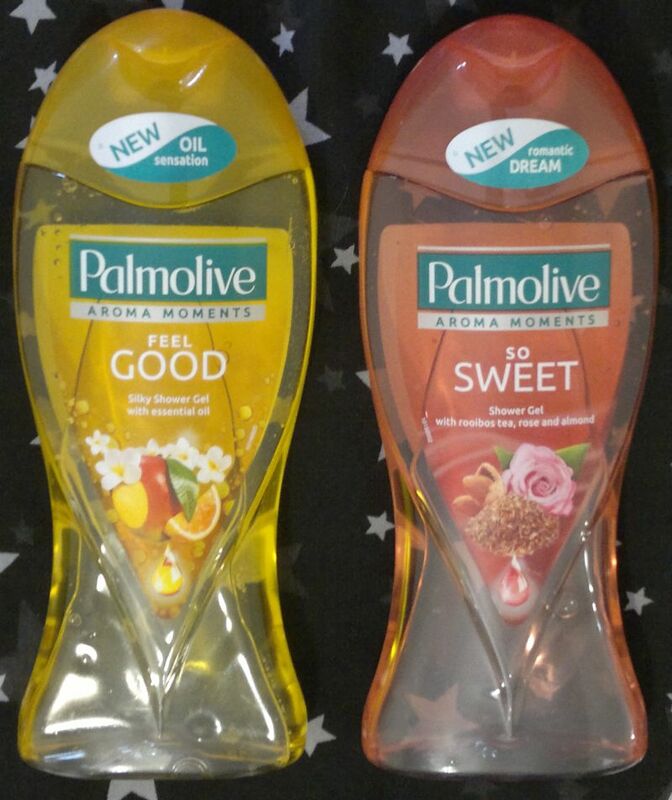 I found these Palmolive shower gels at Poundland the other day. I haven’t seen these in a while, so it’s fair to assume they have been discontinued. But since I haven’t had them before, I popped them in my basket. Now that I’ve used both shower gels, I’ve reached my verdict. 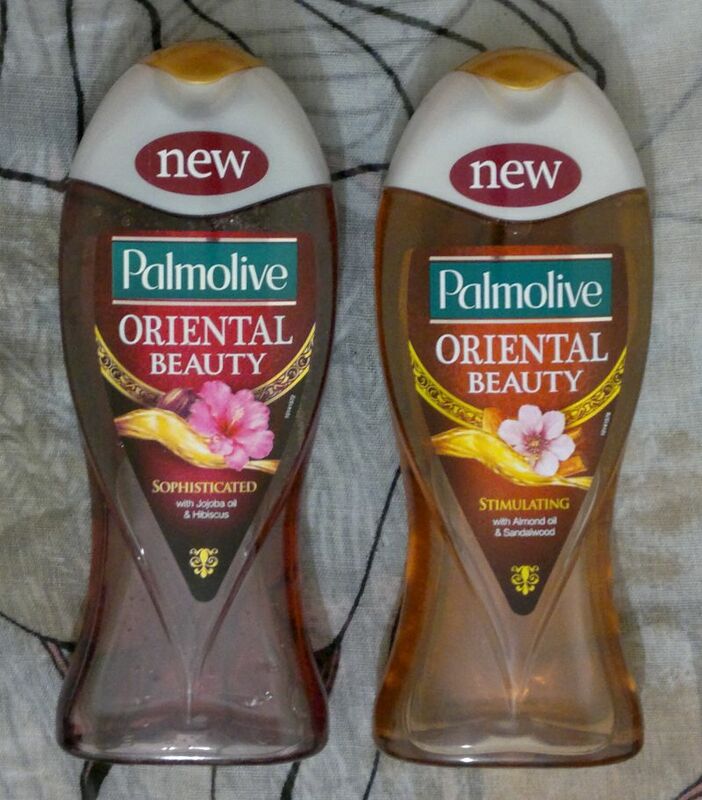 And if you read on, you’ll find out what I think about Palmolive Oriental Beauty Sophisticated and Stimulating. Sophisticated smells lovely. I’d describe the fragrance as a mix of tea and flowers. It’s not overpowering, it’s rather fresh and pure. I love the overall clean scent of this shower gel – it’s perfect for spring. Stimulating is not what I hoped for. It’s very spicy and woody. And it’s even stronger than Palmolive’s Argan Oil shower milk which I also didn’t like. 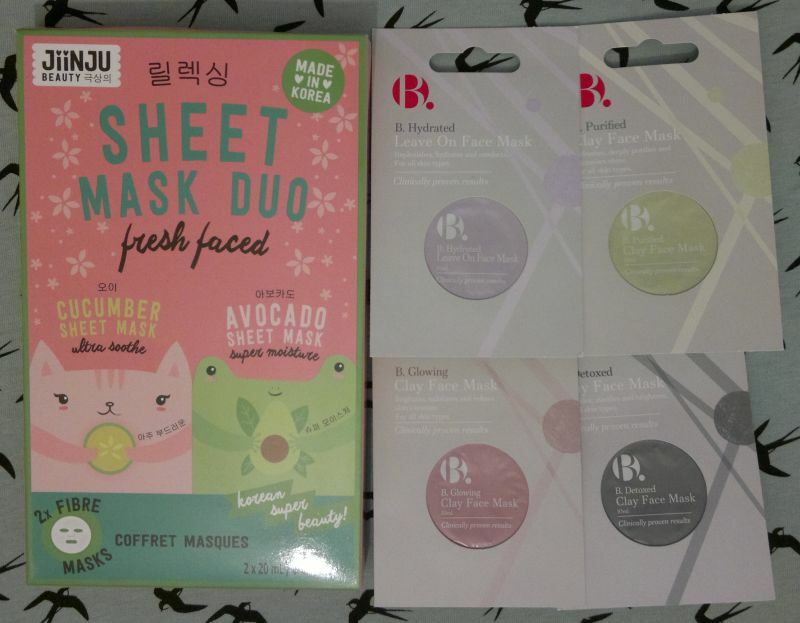 It’s gonna take me a while to use it up because I don’t really like the fragrance. But I’m sure I’ll catch another cold – and as soon as this happens, this one will be my go-to shower gel. 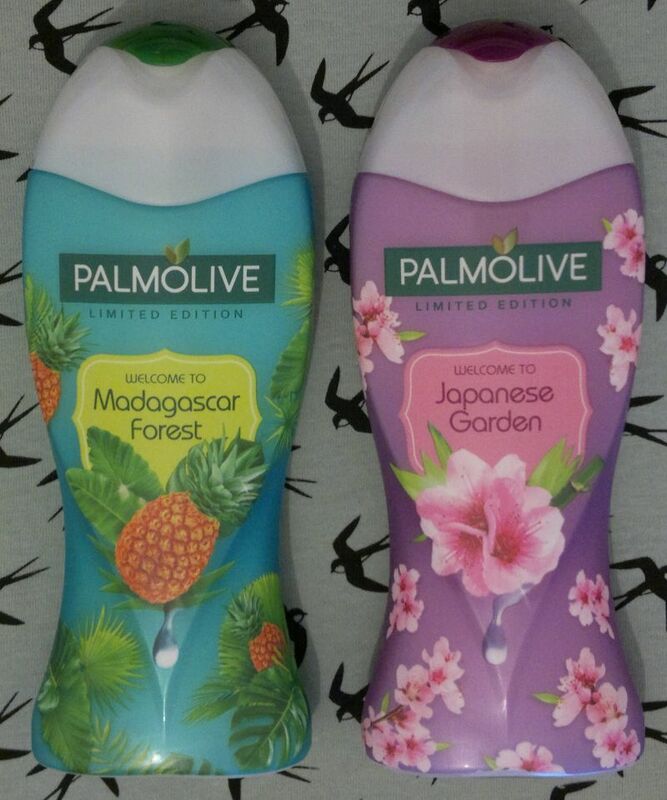 Palmolive Oriental Beauty shower gels are available as 250ml for £1 at Poundland (and probably other discount stores).